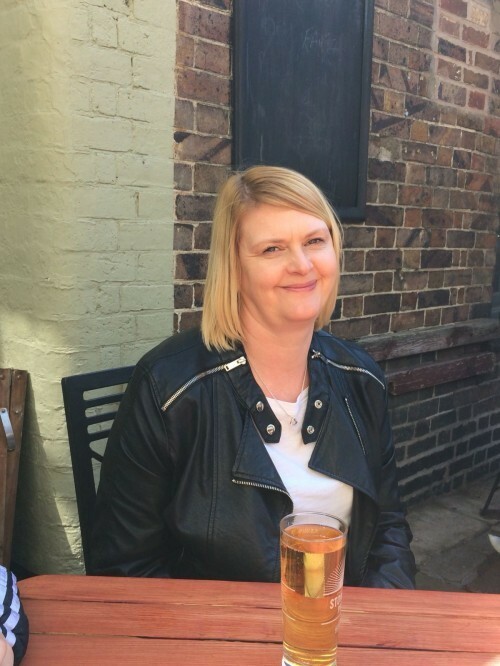 Jayne has recently joined the Torton team and will take on the role previously managed by Julie, who retires after over 30 years with the company. Jayne will look after the day-to-day operation of Torton’s transport management of client’s units ensuring they are present at events throughout the UK. Liaising with clients, Jayne co-ordinates with our team of drivers providing a seamless and professional service for all their event needs. Jayne will also work alongside Steve and Claire on the accounts side of things, with day to day accounting requirements and invoicing.